Mural was originally created for Bako. 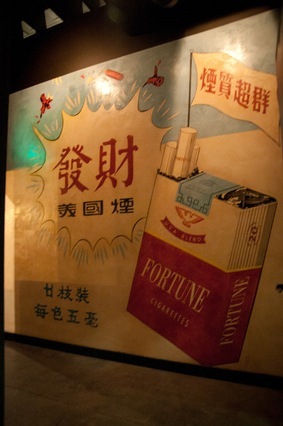 Linda Dershang keep the mural when she took over the failed restaurant. Inspired by a 1960's cigarette add. Site Design by Lisa Douglass & Tamandua Design.